It’s empty for now, new content will be coming soon. Watch this space, well, not this space. 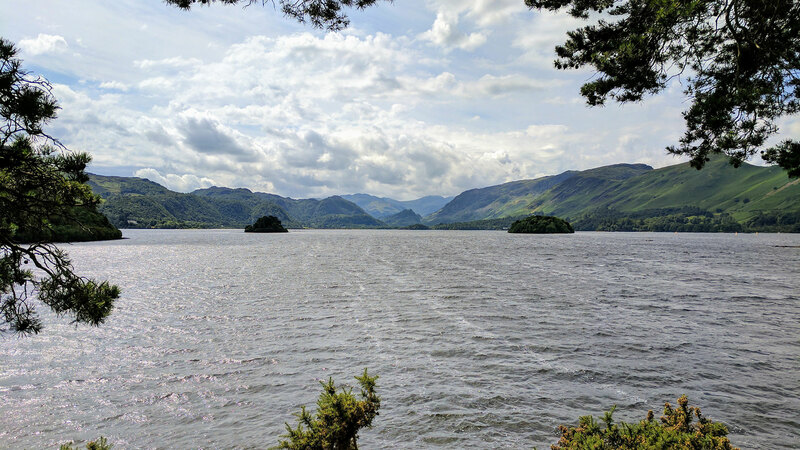 In the mean time, here’s a nice picture of Derwent Water in the Lake District.